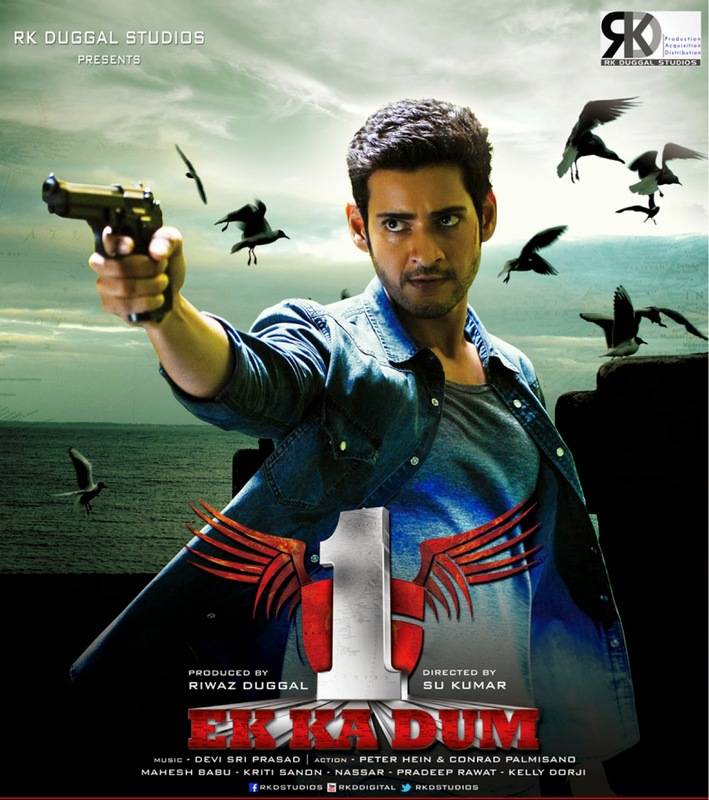 EK KA DUM-1 is an Action Film which is primarily based on the life of Rockstar Gautham (Mahesh Babu). Gautham has a massive fan following across the globe, but despite the fame and popularity amongst the millions of his fans, he still feels isolated and lonely and is in search of his identity. As a child, he had witnessed the gruesome murder of his parents by three men, when he was travelling on a bus to Goa, who he now does not clearly remember. 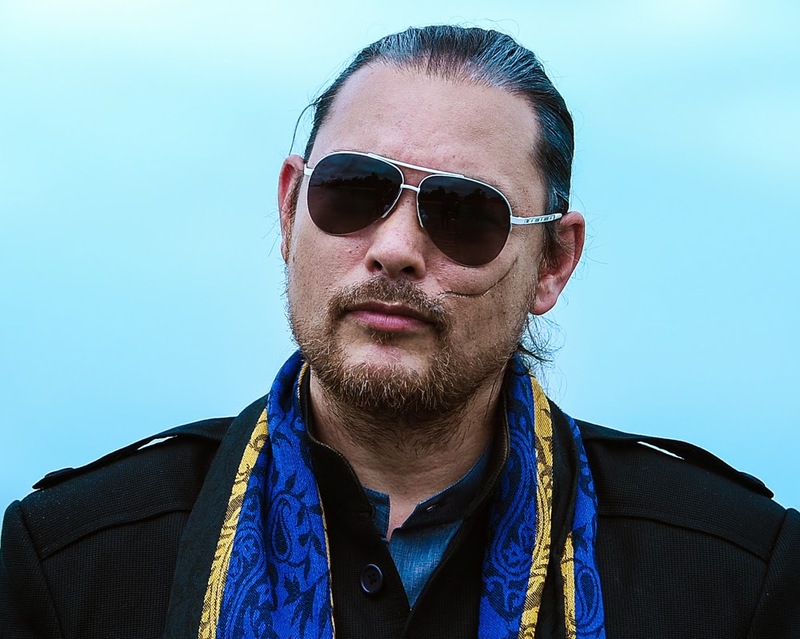 Gautham often imagines talking and communicating with one particular murderer of his parents - Antonio Rosario (Kelly Dorji), who is an unethical Goa based Businessman. Since then, a few strange incidents convince him that the killers are on his trail. Journalist Sameera (Kriti Sanon) is a welcome entity in Gautham’s life. She is the one who brings to light the fact that Gautham is actually imagining few things, which don’t really exist. Gautham holds great fascination for Sameera, right from the time he figures out that she was always trying to help him. Eventually Gautham meets a cab driver (Nassar), who hands over a Rubik’s Cube along with a British coin and a Key, claiming Gautham’s father left those behind with him at the time of his death. Following the clues, Gautham & Sameera visit London, where one clue leads them to the other and together they set off on a revenge mission. Gautham’s revenge forms the crux of the story. 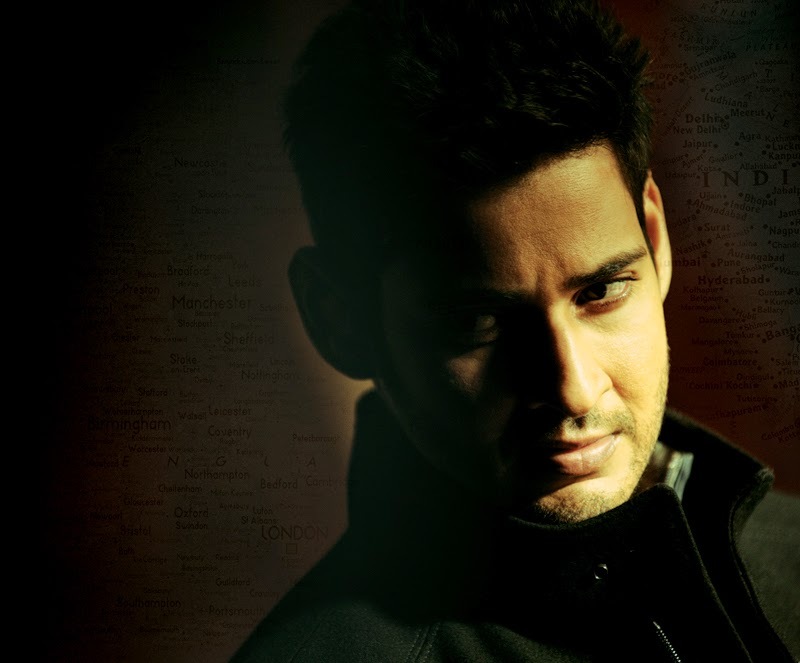 The film’s music is totally its original music, which was composed by Devi Sri Prasad. Our Hindi song is sung by Aman Trikha and Khushboo Jain, which is also USP of our film. 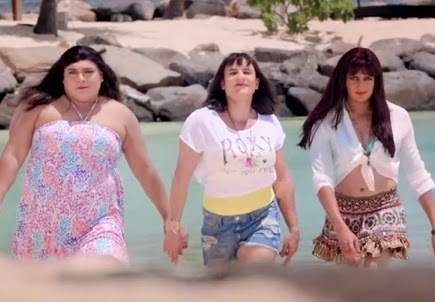 Fox Star Studios releases HUMSHAKALS made on a budget of 55 Crore, is directed by Sajid Khan for produced by Vashu Bhagnani under the banner Pooja Entertainment & Films Limited. Its cinematography by Ravi Yadav, music by Himesh Reshammiya and edited by Rameshwar S. Bhagat. Sajid Khan is back with light comic entertainer. Performance-wise; Saif Ali Khan, Retesh Deshmukh, Ram Kapoor, Esha Gupta, Tamanna and Bipasha Basu lend support excellent. The film has collected its opening day (first day) approximate 4.20 crore. 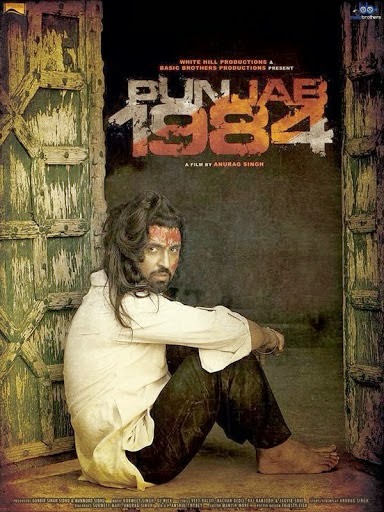 Punjabi films romantic hero Diljit Dosanjh once again brings together his dream project 1984 PUNJAB with director Anurag Singh & producer Gunbir Singh Sandhu, the trio whom worked on the record breaking Jatt & Juliet series. The film focus on the story of a boy who was forced to leave home during the fateful year in Punjab, and his own personal story & challenges in attempting to return home. Daljit Dosanjh, Sonam Bajwa, Kirron Kher, Pawan Malhotra, Arun Bali, Rana Ranbir, Manav Vij, Vansh Bhardwaj, Vishwas Kini and others are in main star cast.